Not being a connoisseur of whiskey (or whisky, as the case may be), I will not attempt to debate whether Scotch, Irish, or American is the best for drinking purposes. When it comes to cooking, any of them will do to impart distinctive flavor in both savory and dessert recipes. Whatever you have on hand will work just fine. It should come as no surprise that the word whiskey comes from the Gaelic uisge, a shortened version of uisge beatha meaning "water of life," also known as aqua vitae in Latin. Whiskey was originally used as a medicine for both internal anesthetic use and as an external antibiotic. Distilling techniques were brought to Ireland and Scotland sometime between 1100 and 1300 by monks. Since wine was not easily obtained in Ireland and Scotland, barley beer was distilled into liquor which became whisky. The manufacturing of distilled spirits was limited to apothecaries and monasteries until the late 15th century. The first known book on distillation was in 1500 when Hieronymus Brunschwygk's "Liber de arte distillandi" expounded on the virtues of alcohol as medicine and how to make it. 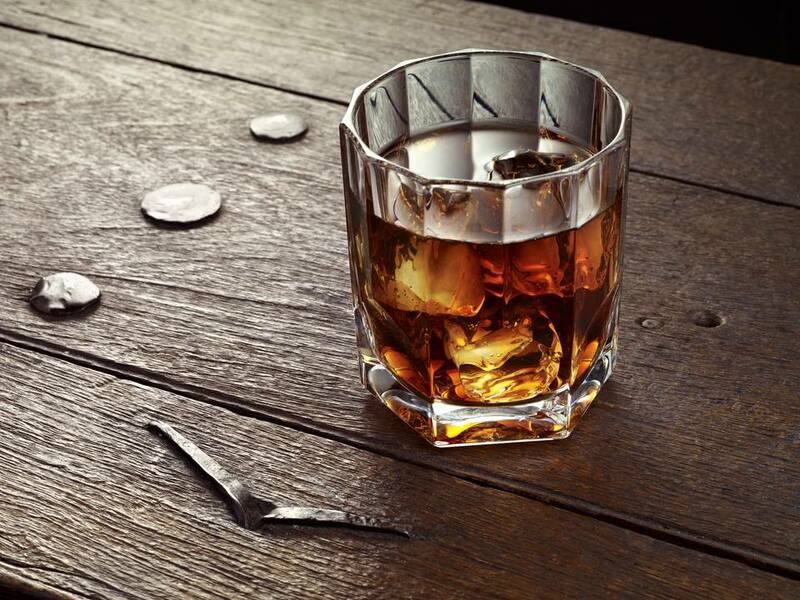 Whiskey was used as currency during the American Revolutionary War. In 1794, Scottish and Irish immigrant farmers in Pennsylvania staged an uprising in response to a federal excise tax imposed on whiskey by Alexander Hamilton. The was successfully subdued by government militia under orders from President George Washington. We have whiskey in great part to blame for the origin of the Internal Revenue Service. You have probably heard the term moonshine. It is a term linked with bootleggers who would make and sell untaxed, illegal whiskey by the light of the moon. The darkness would hide the smoke of the stills from legal eyes. Making moonshine is still an active hobby in the Southern rural areas. Unfortunately, this practice has been traced to high lead levels in those who consume it due to the lead in the homemade stills.